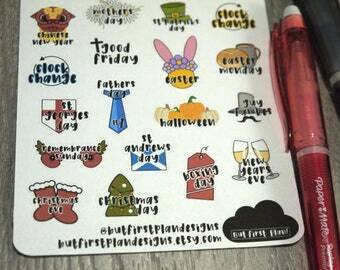 Day Off Mixed #1 Planner Stickers! 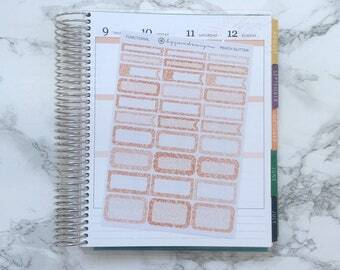 Perfect for your Erin Condren Life Planner, Filofax, Plum Planner! 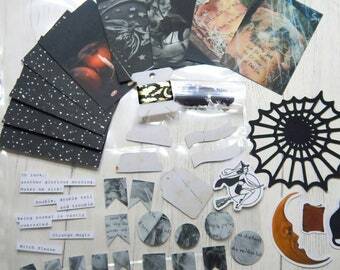 Set of 60 stickers!! Louisa hasn't made any lists... yet.